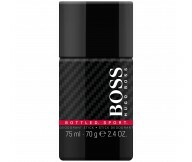 Boss Sport is a fresh, active and aromatic fragrance for men. 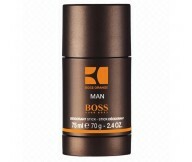 Top notes: bergamot, lemon, lavende..
BOSS Selection embodies the style of Boss man: he is confident, successful and eleg.. The Discovery of Powerful Excellence. It is the adrenaline pumping high that comes from a life fi..
Boss Nuit Pour Femme Intense is designed for special occasions that require elegance. Th..
For a completely refreshing shower experience, work this gentle gel into a lather and smooth over..
An effective & perfumed deodorant for men.Offers long-lasting protection against odor &..
A sensual and soft fragrance by Hugo Boss.Orange and floral notes blend in nicely and create a pl..
An effective deodorant that protects your skin and leaves the scent of Boss Orange Fragrance Fami..
An effective and perfumed deodorant for men.Offers long-lasting protection against odour and wetn..
A strong & effective deodorant.Helps ensure effective protection all-day. Prolongs &.. The new HUGO Deodorant Spray is characterised by its unparalleled fragrance, an avant-garde mingl.. The new HUGO Deodorant Stick is characterised by its unparalleled fragrance, an avant-garde mingl..
A sheer, delicately scented deodorant Provides optimum protection against wetness and odor Gives .. The Hugo Boss brand is known for its fashion-forward, European-influenced styles. 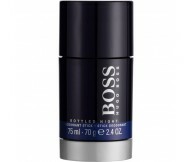 The first fragrance was Boss Number One for men, launched in 1985. Designer Hugo Boss has 61 perfumes in our fragrance base. 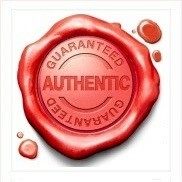 The earliest edition was created in 1985. 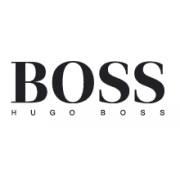 Hugo Boss AG is a German fashion and lifestyle house, founded in 1924 by Hugo Boss.